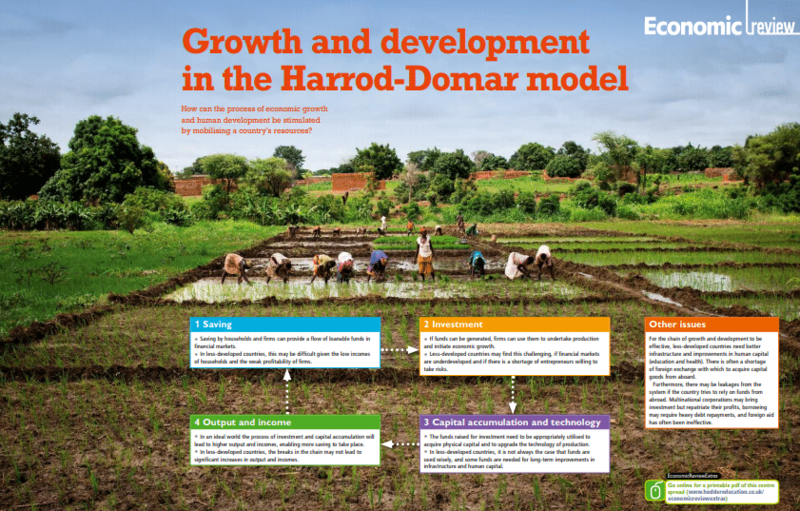 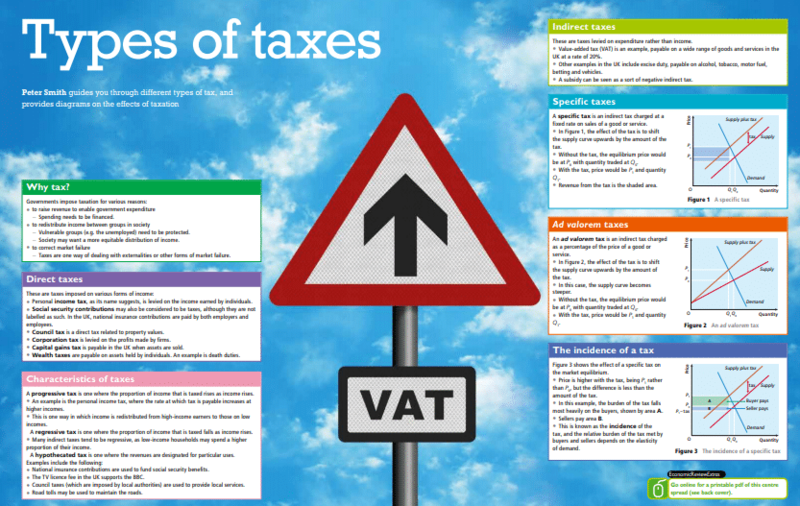 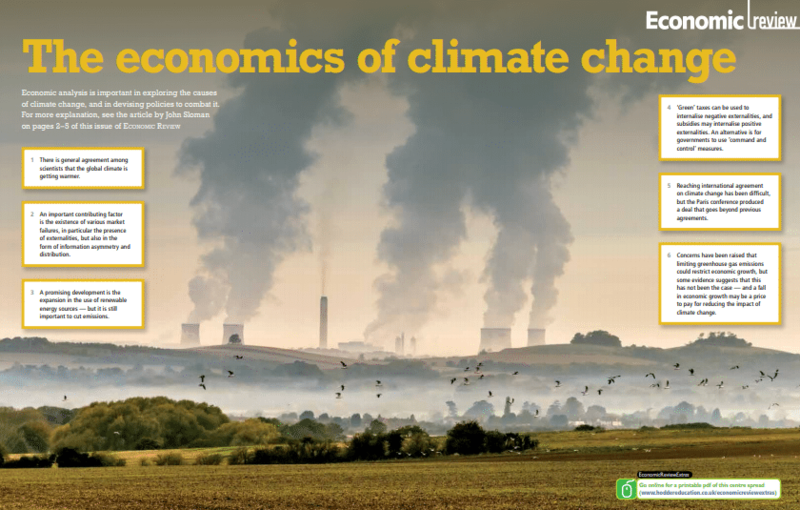 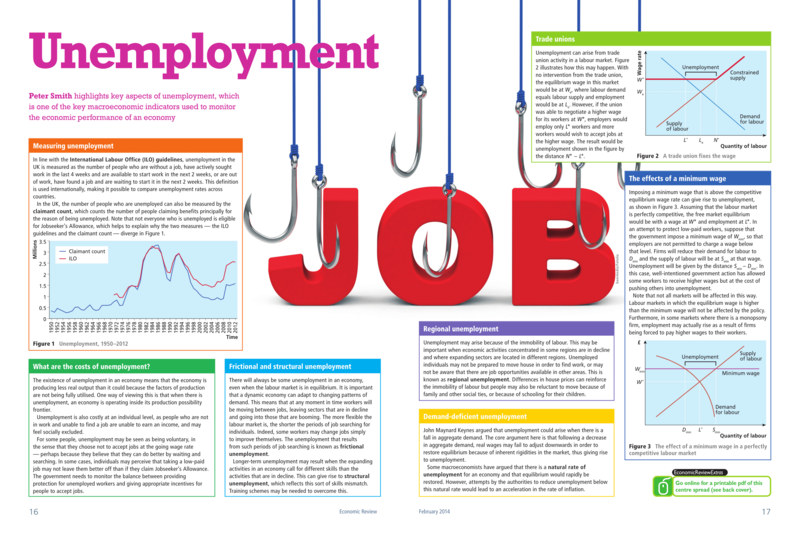 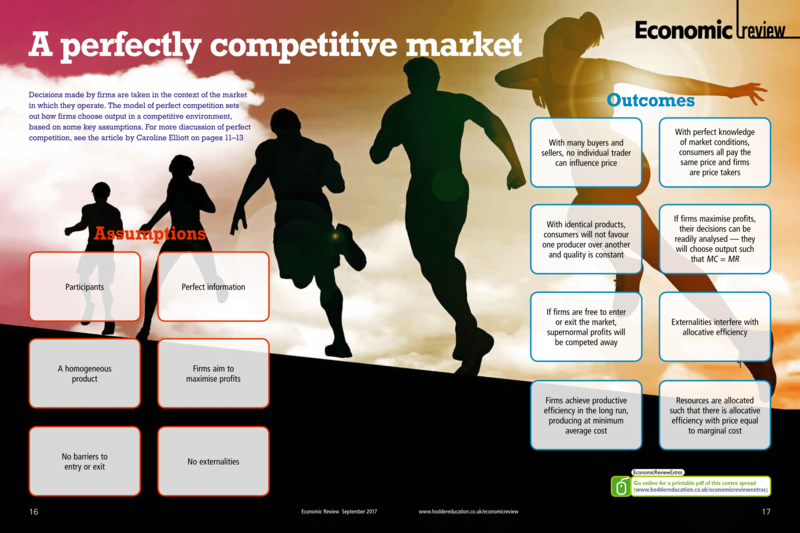 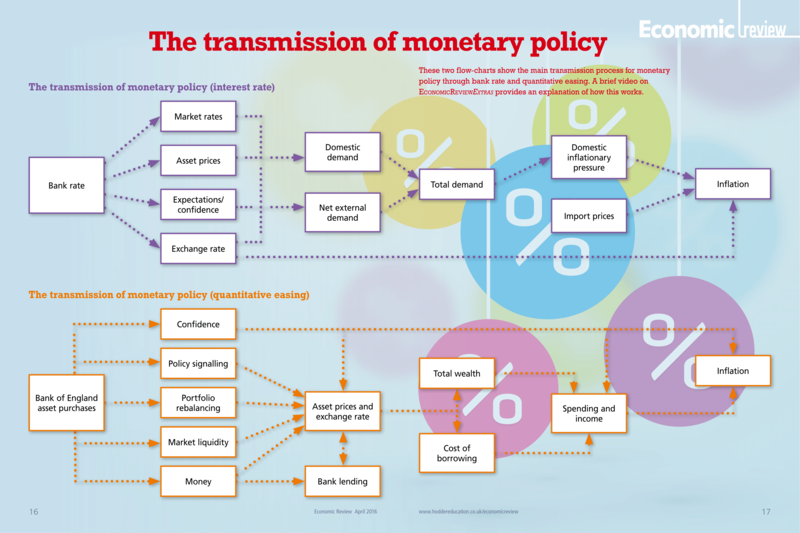 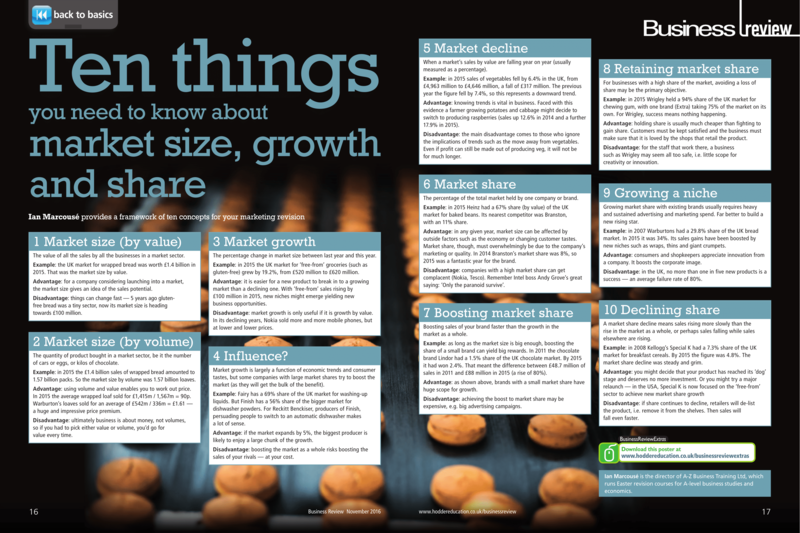 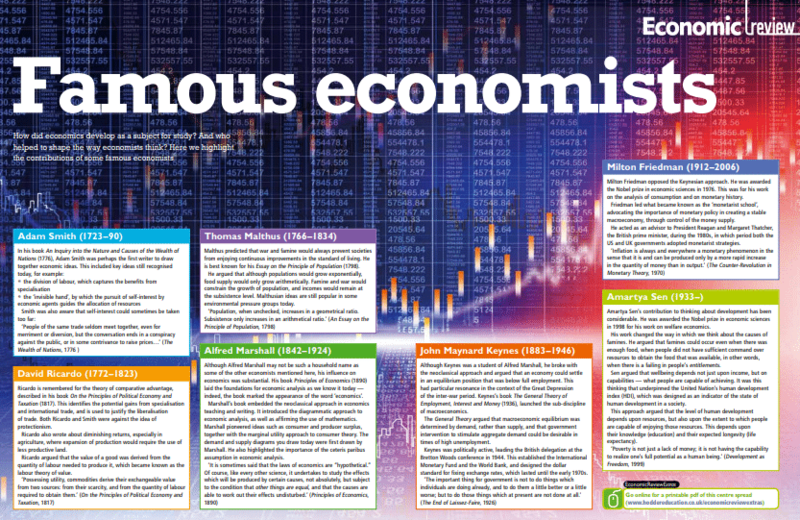 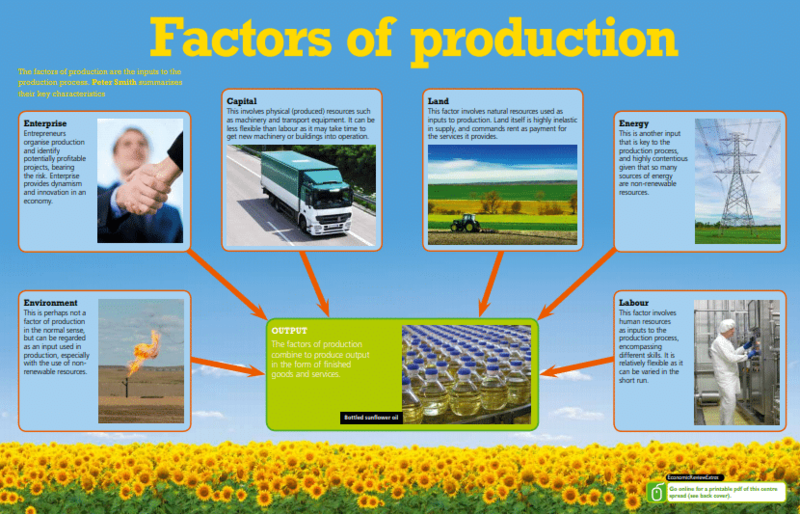 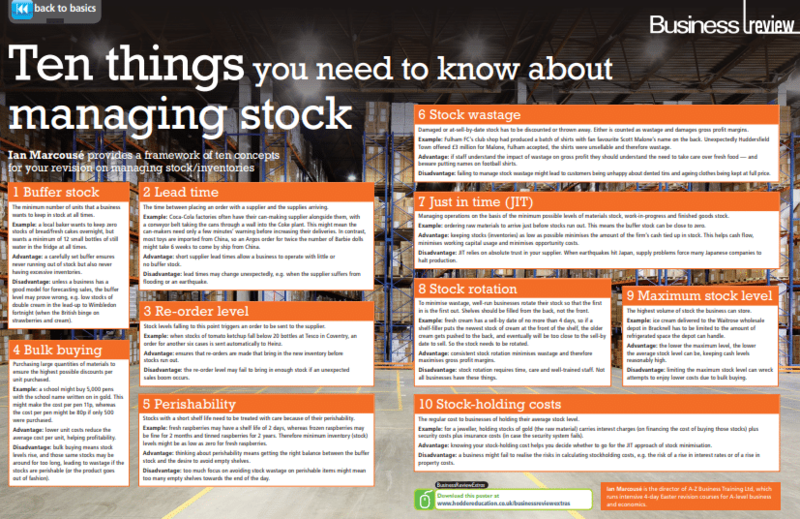 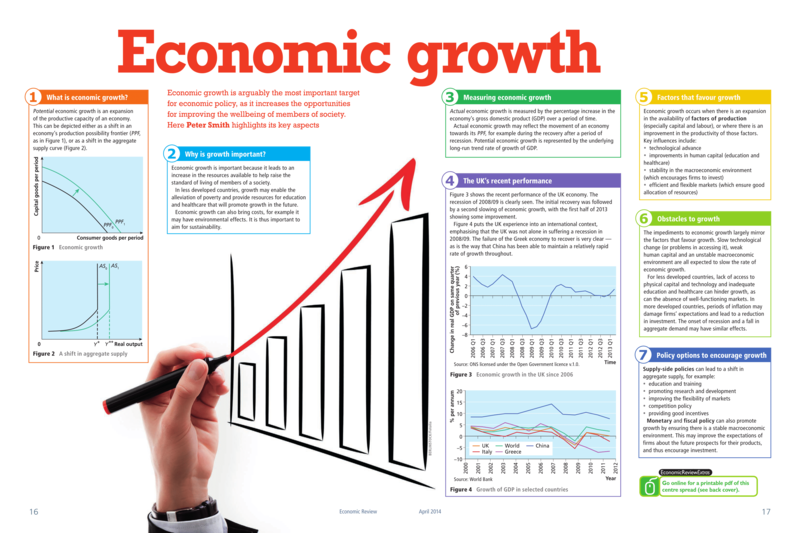 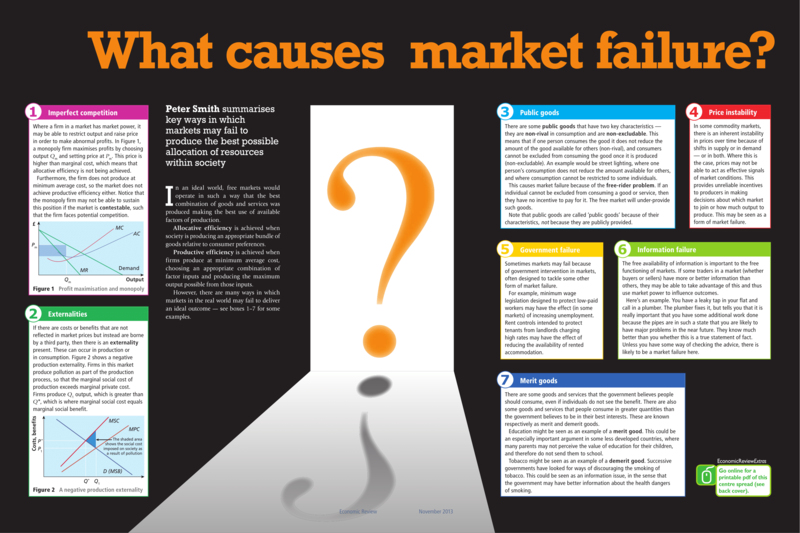 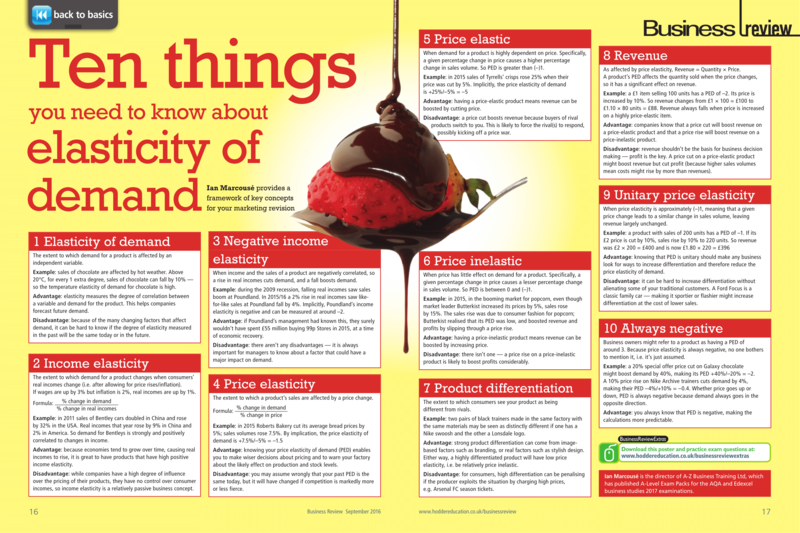 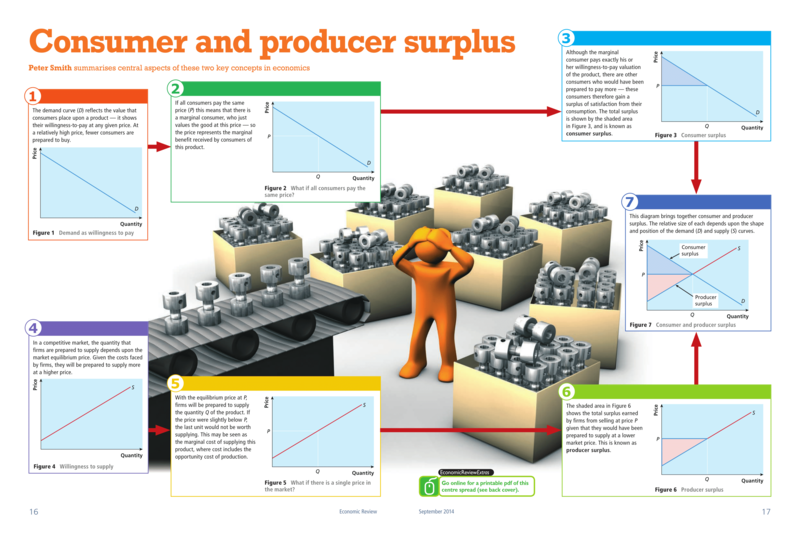 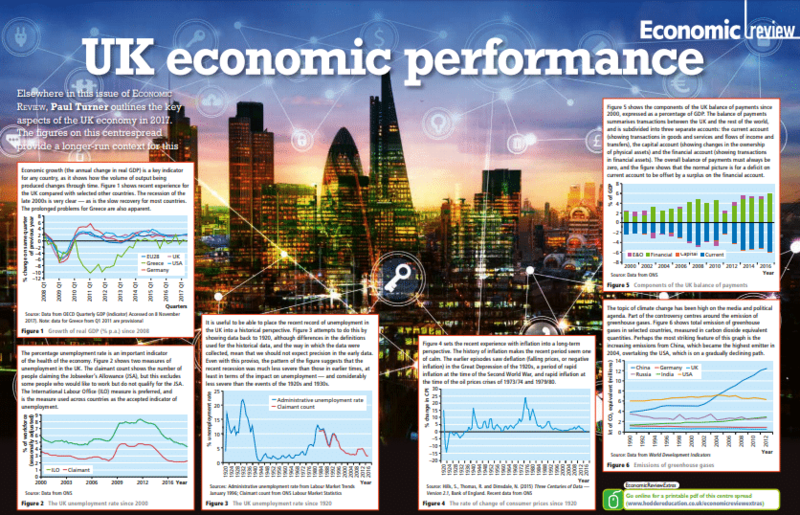 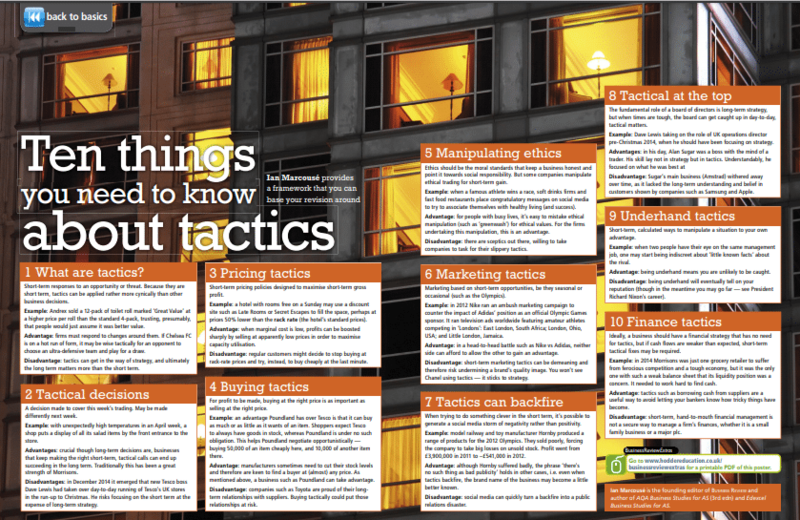 Business studies posters are used to provide facts and information about business and the economy, and are targeted at a range of students and learners. 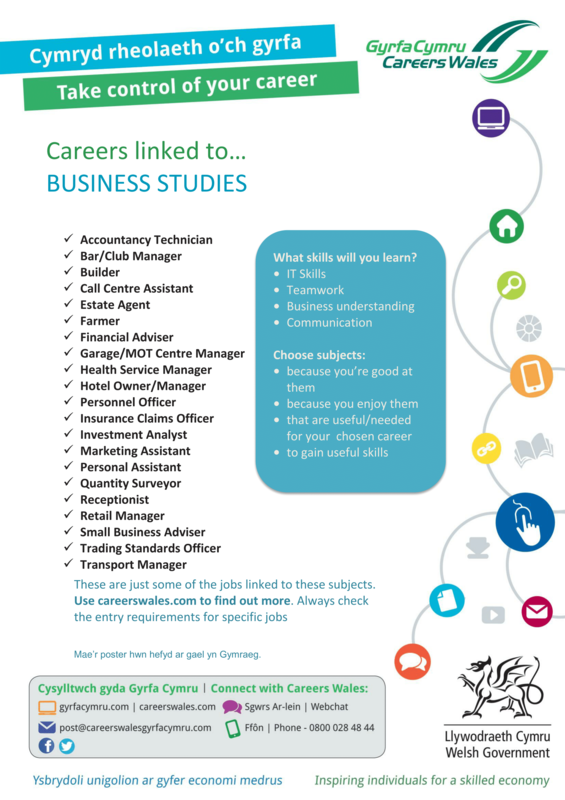 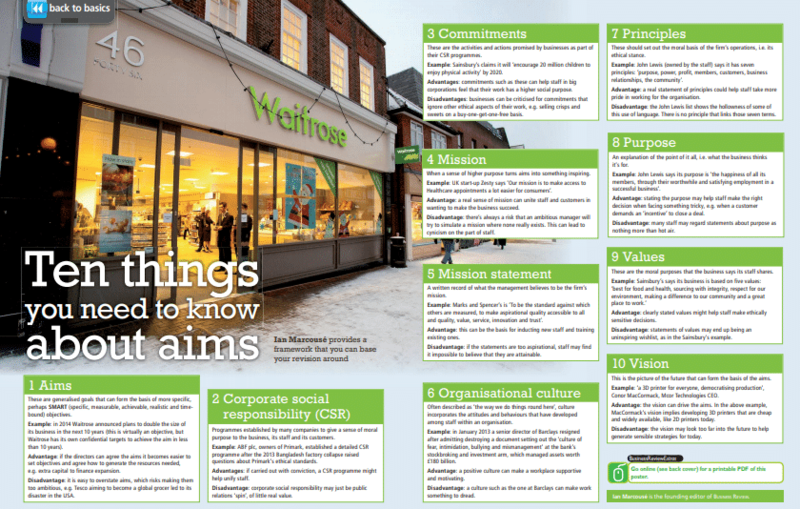 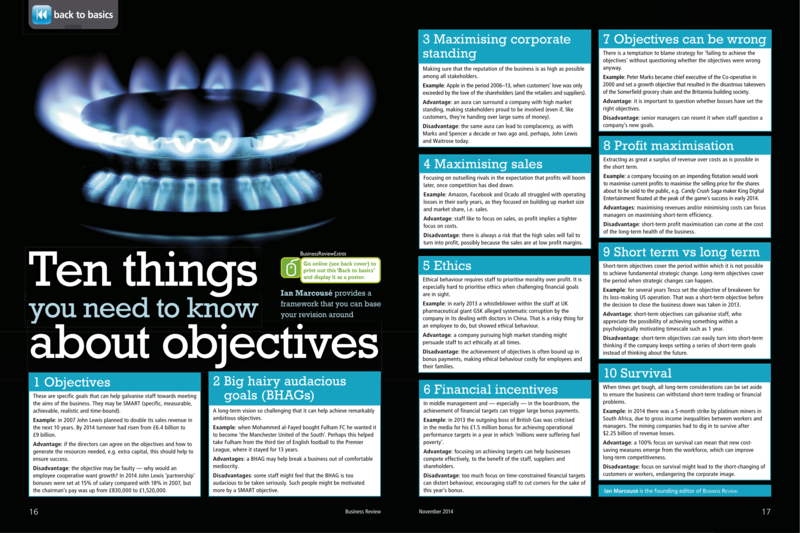 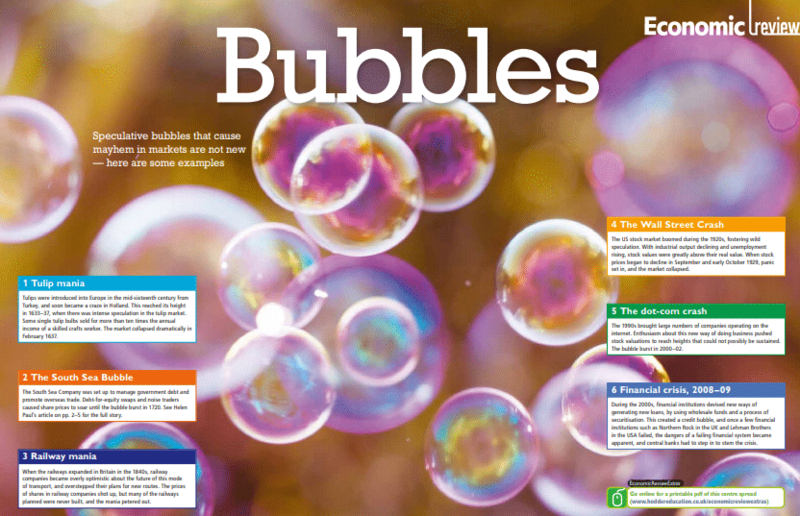 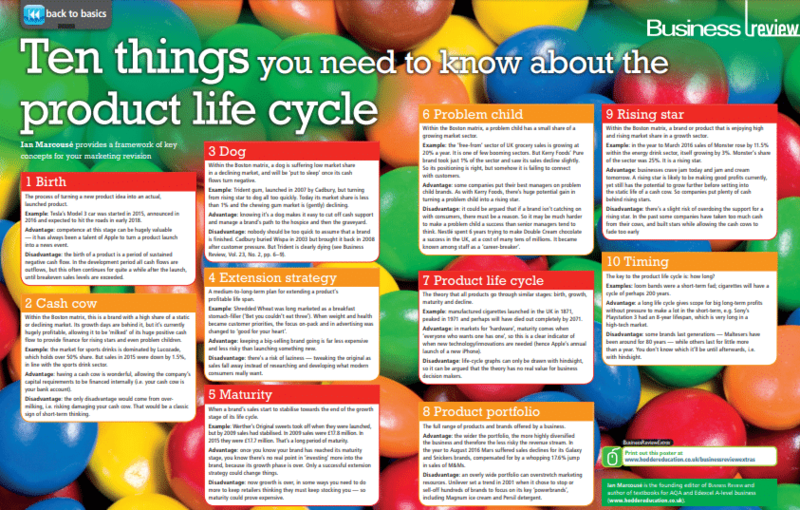 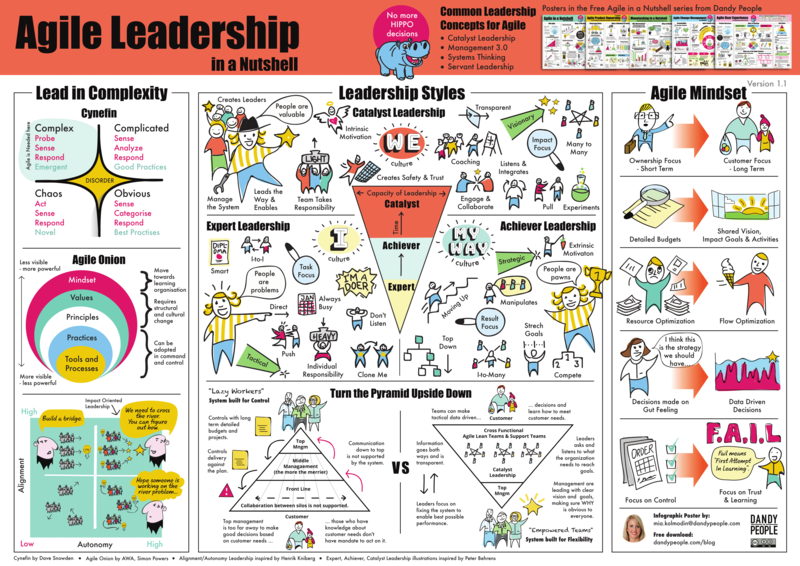 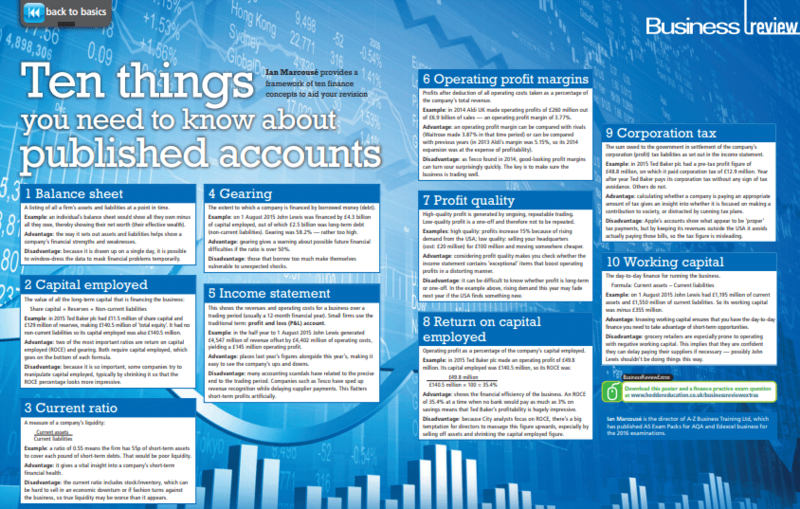 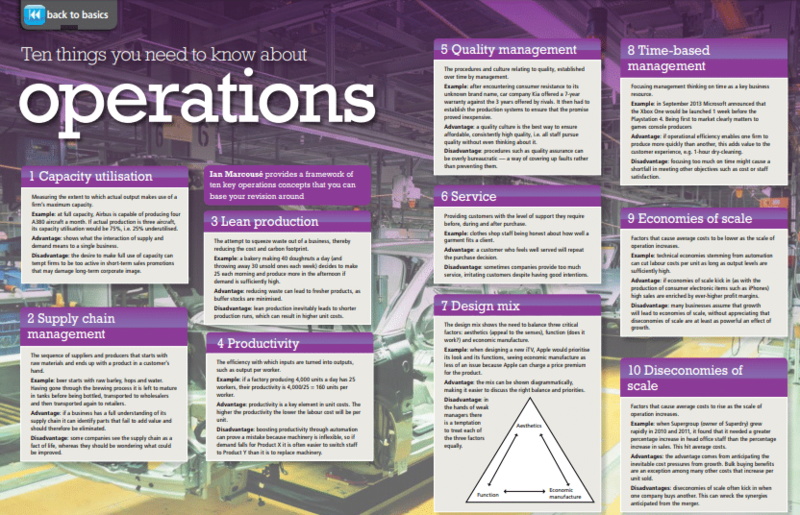 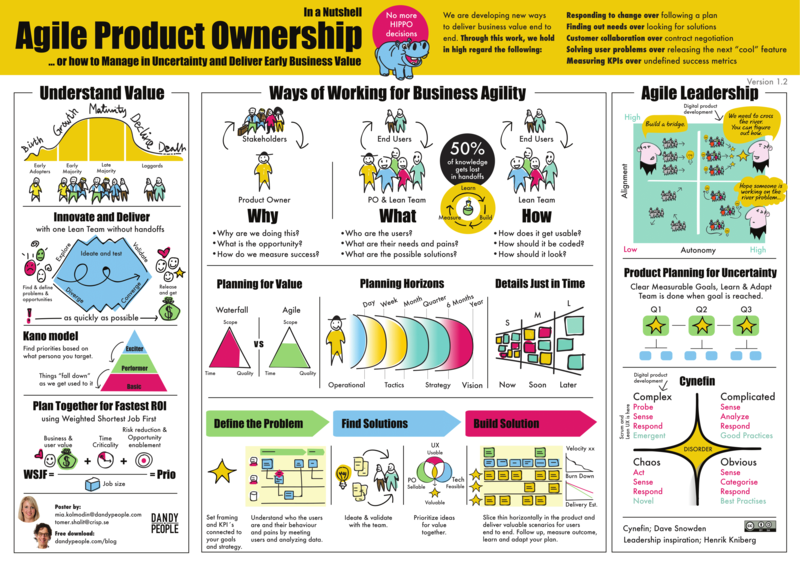 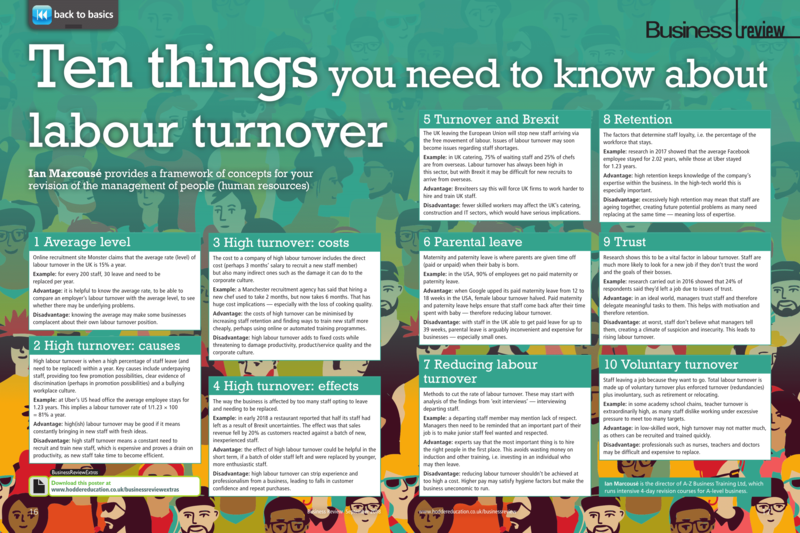 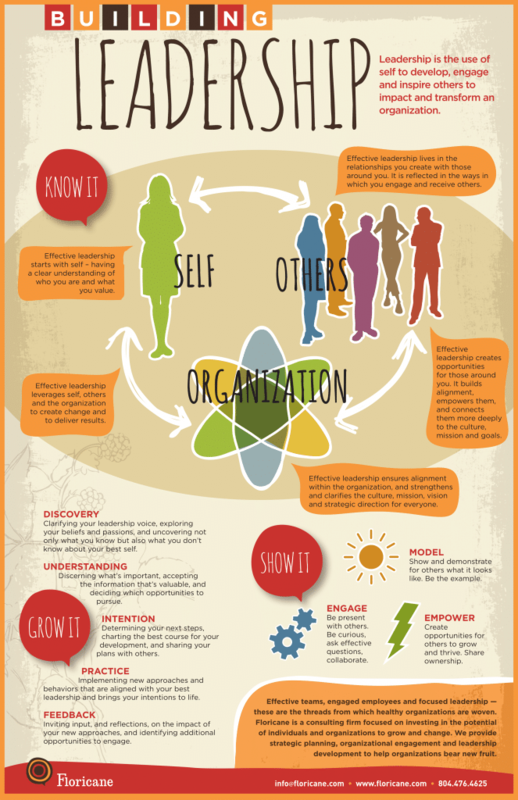 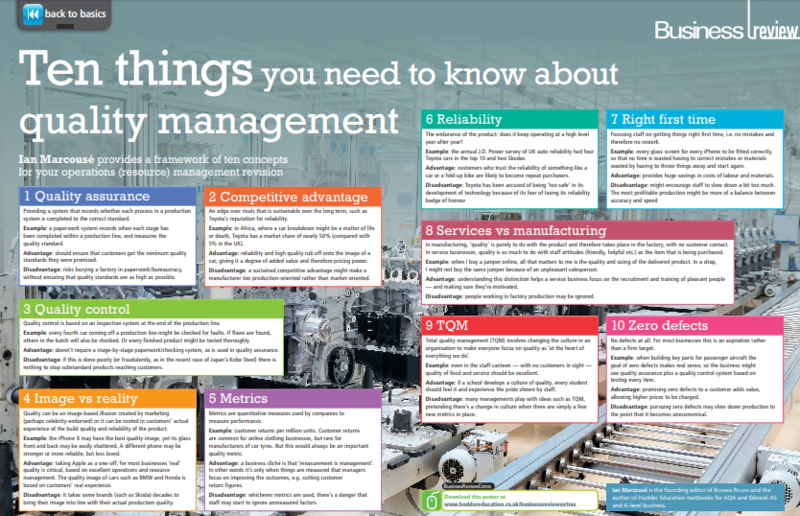 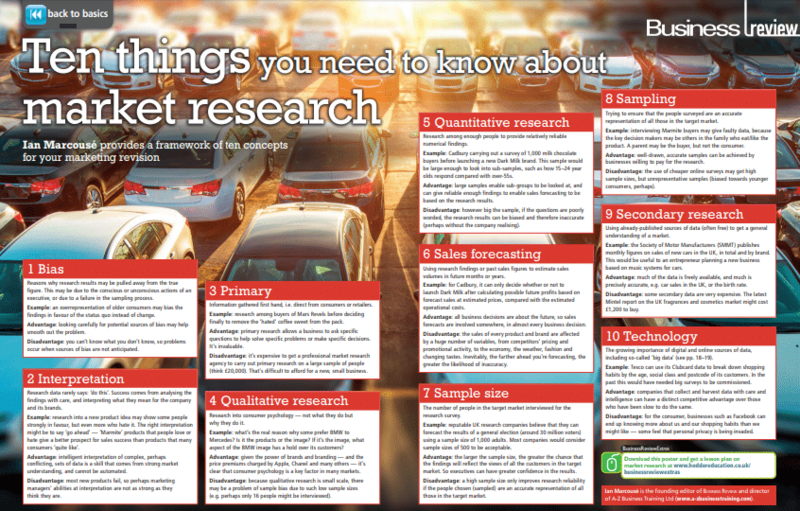 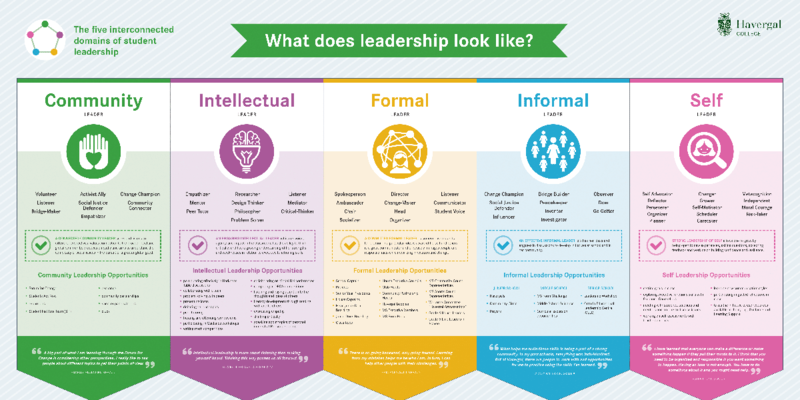 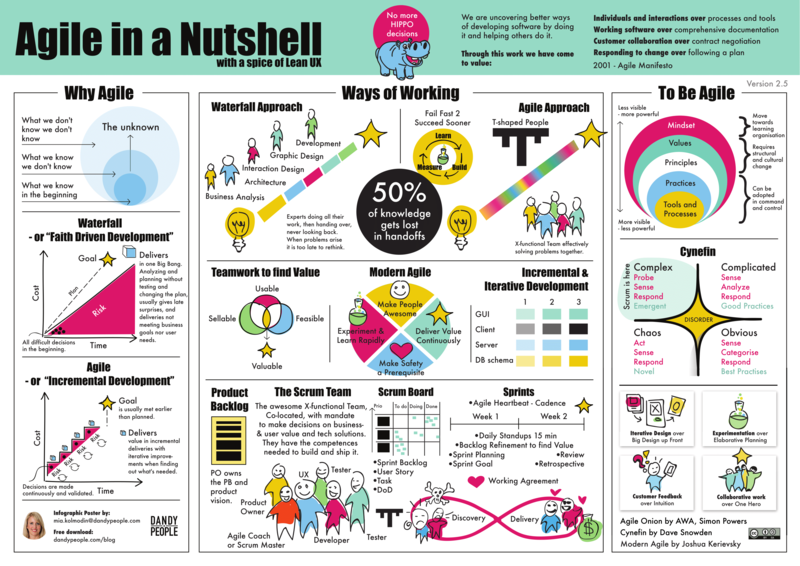 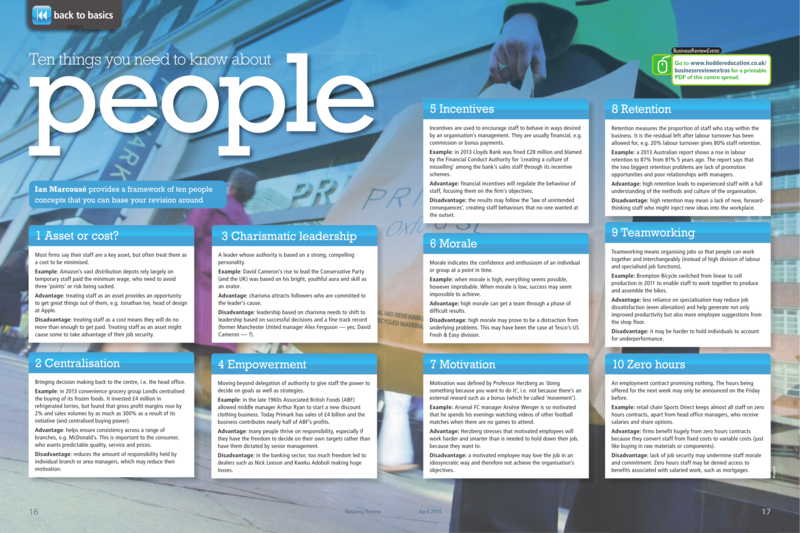 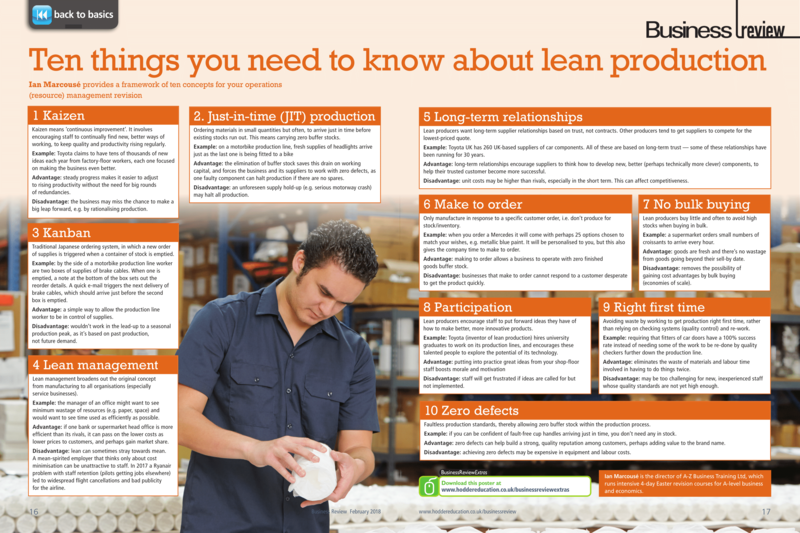 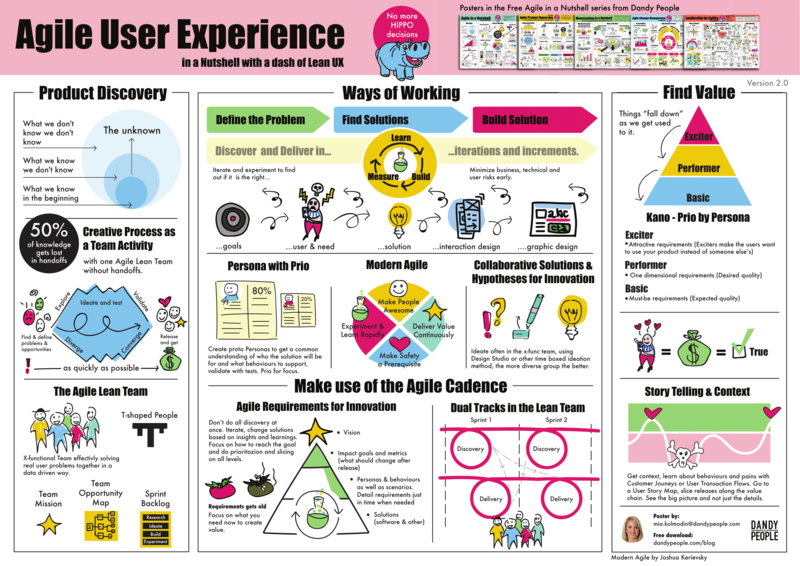 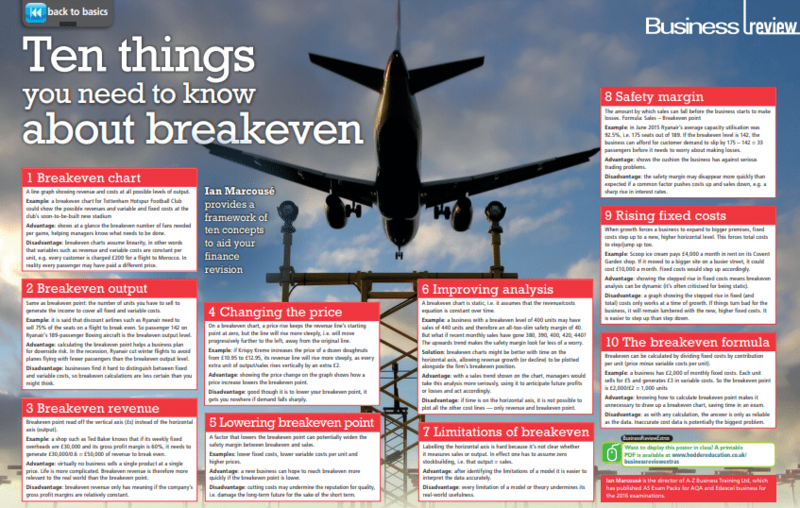 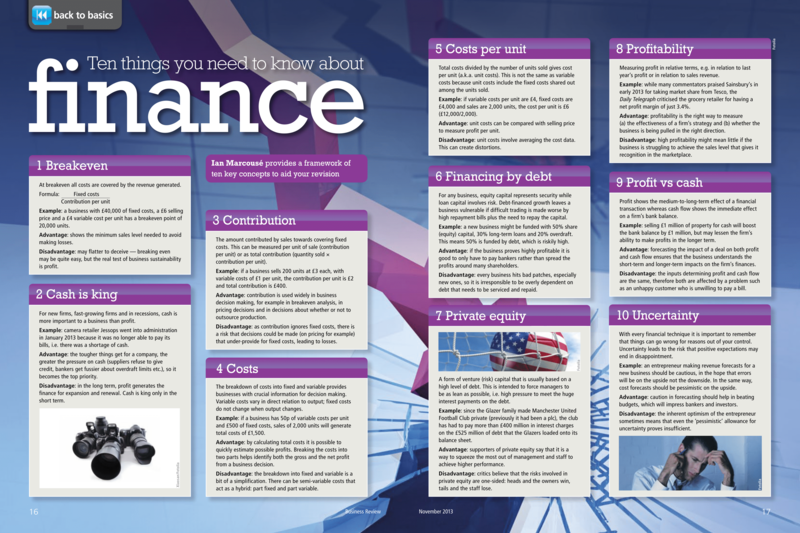 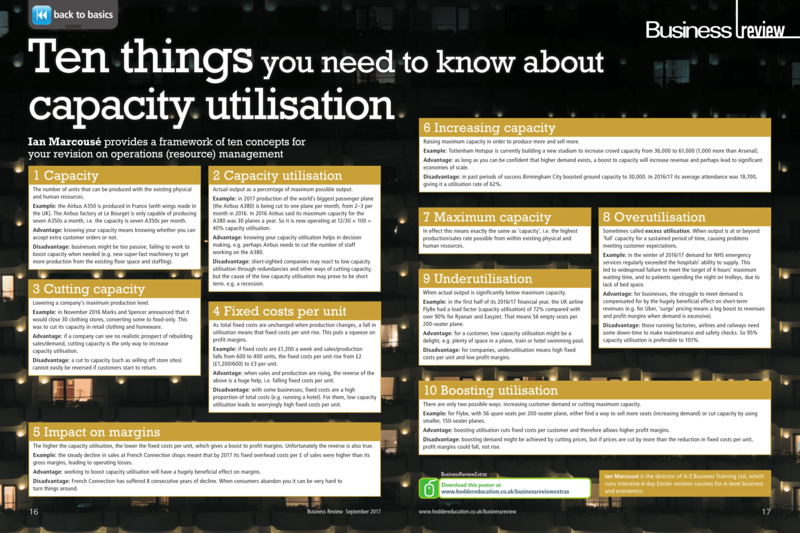 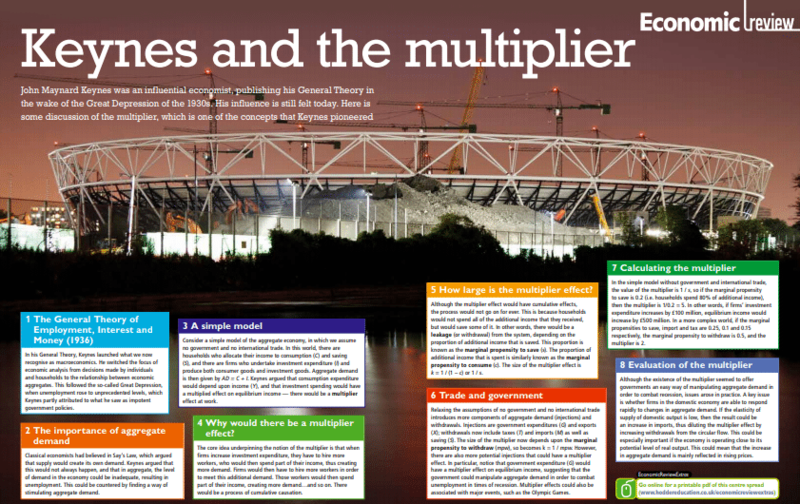 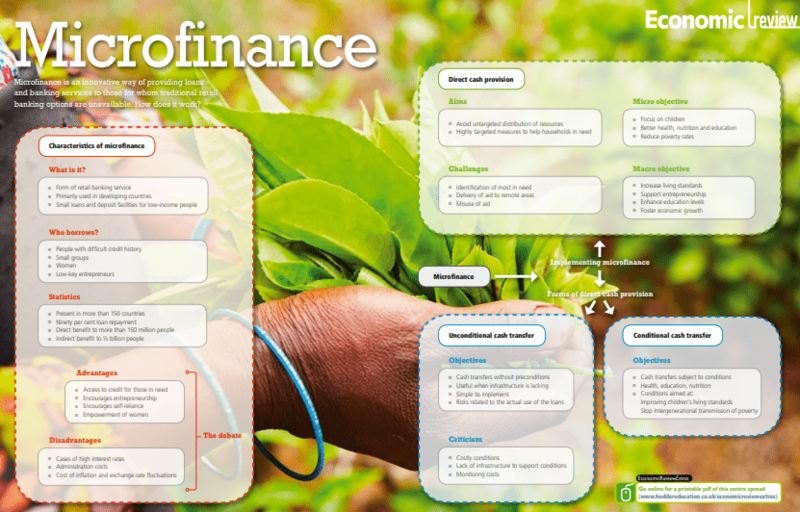 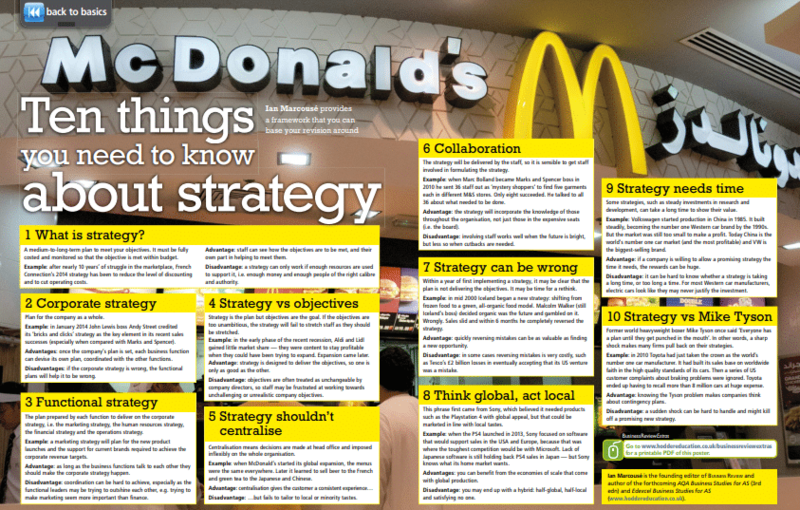 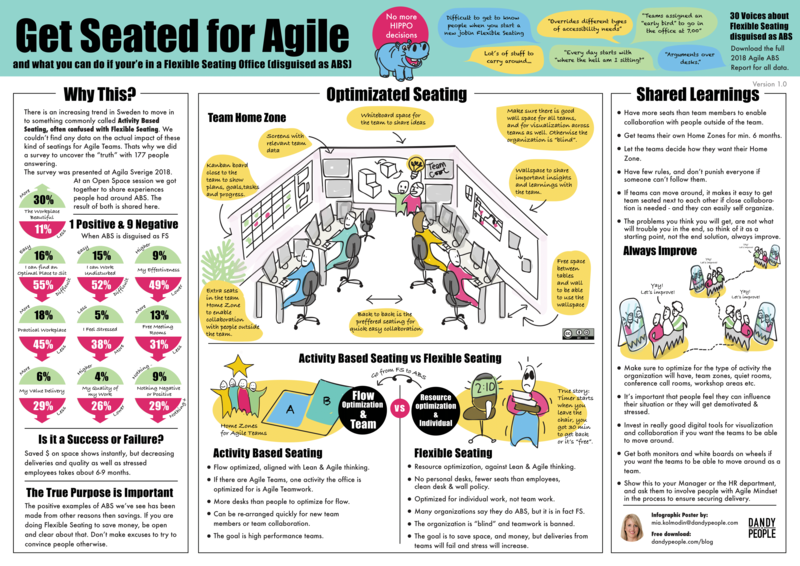 These posters are designed for use in the classroom and a range of other learning environments, discussing key facts, and providing advice on career paths that business study students may pursue. 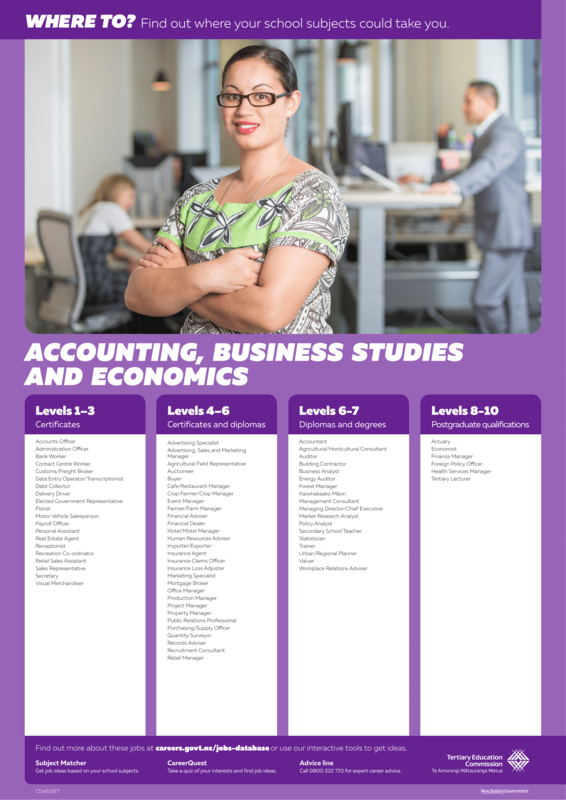 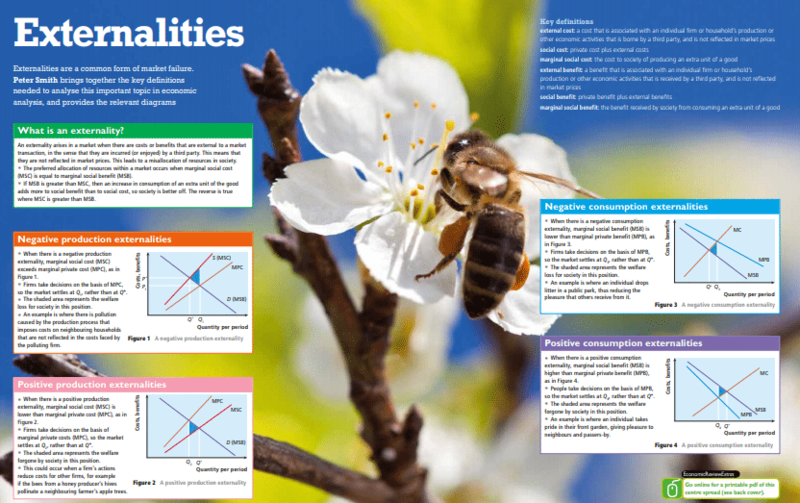 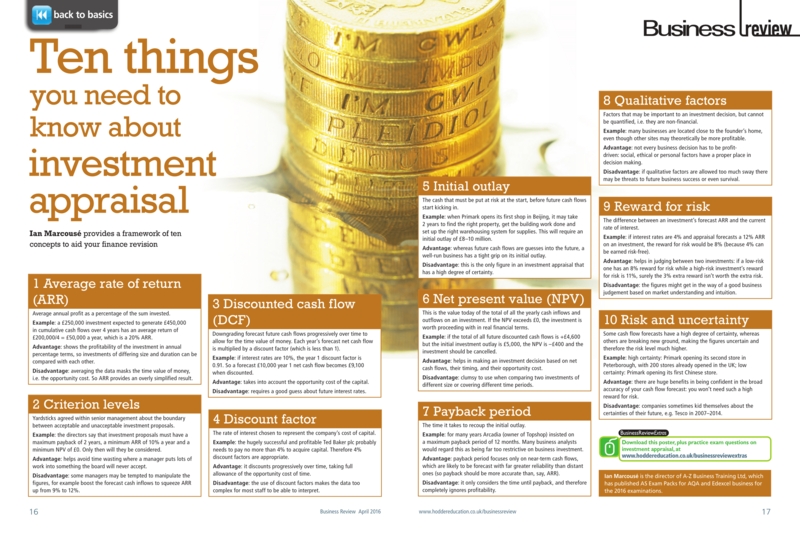 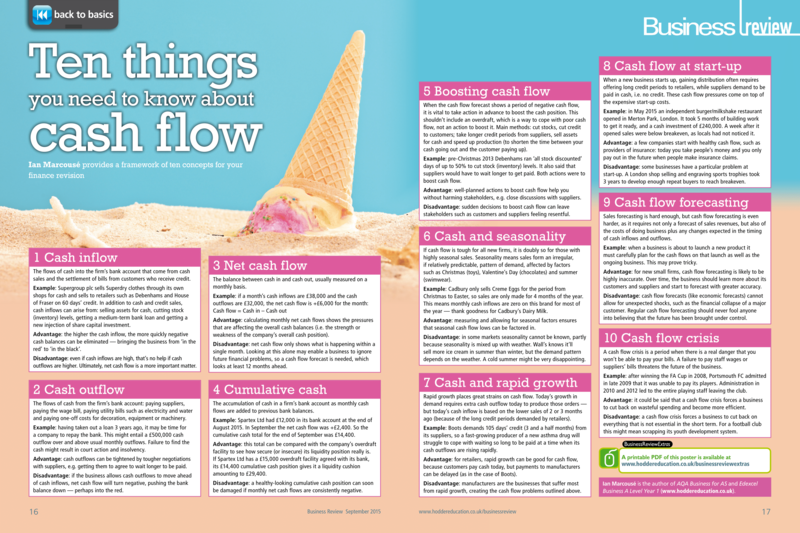 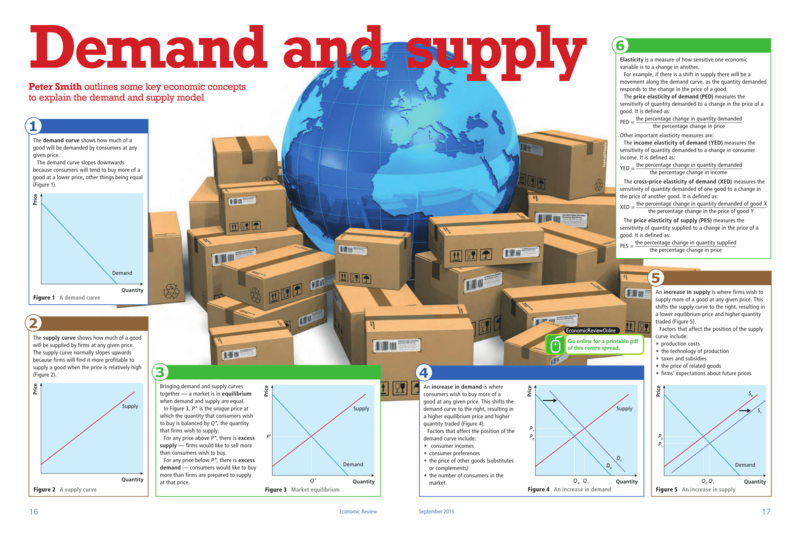 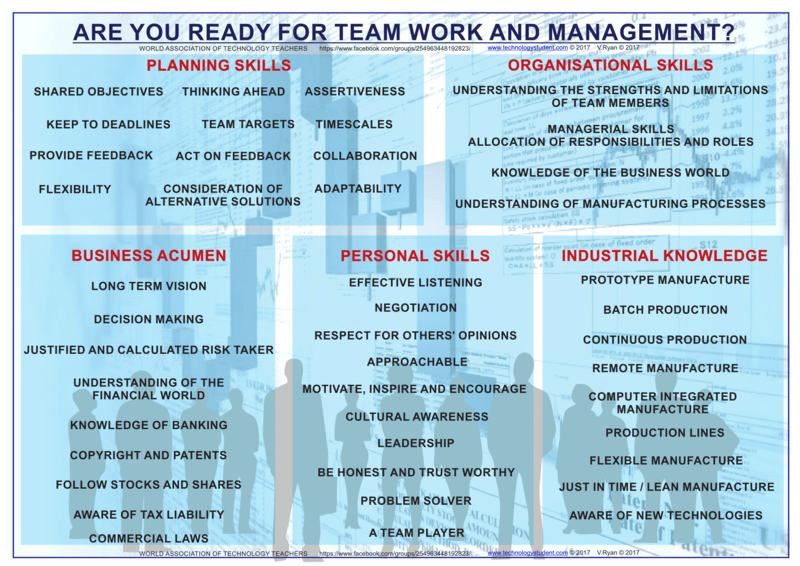 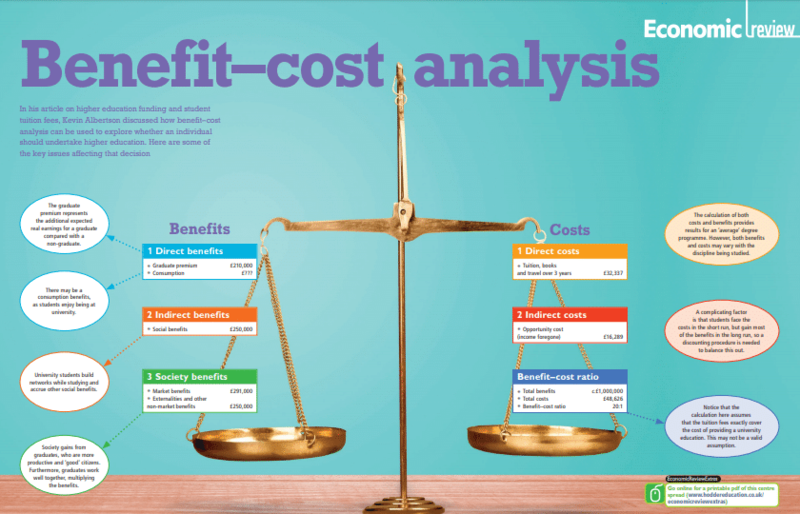 Posters deal with key parts of the subject of business studies, delivering this information in an easy to read, digestible manner, appropriate for students of various ages and learning abilities.